This is my 6 week old baby!! We've had him for a week now and he is wonderful!!! 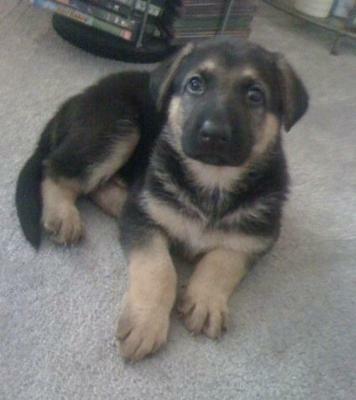 This is my first GSD (had Rottweiler before). He's been so great! 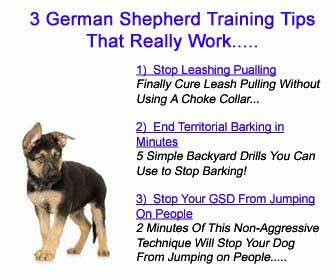 Just need to get a handle on the puppy biting! LOL! !